The education was undoubtedly very good & so were the faculties. However, I feel there must be some focus on co curricular activities as well. This college is my life. Very good infrastructure,Faculty members are very helpful. Only the canteen need some improvement. Otherwise in my opinion this college is the best college in Kolkata. If you want to enjoy your college life this college is not what you're looking for. But if you want to do something else besides college studies then this is the place as there is no attendance issues. The college management is pretty decent. Not bad or great. The faculty is however top class and really good with the students. College life is not wat i lived here no scope to nuture the teachers hardly care and the principal was lets not discuss. 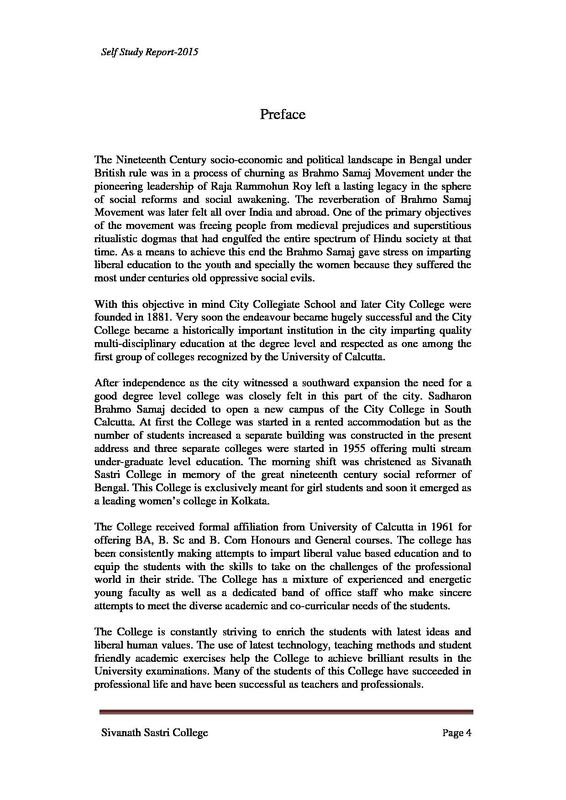 Sivanath Sastri College is part of the City Group of Colleges run by Brahmo Samaj Education Society. The name commemorates the legacy of Brahmo social reformer Sivanath Sastri. It is a premier girls’ college in south Kolkata, known for the excellent academic environment and consistent good results in the examinations conducted by the University of Calcutta. In this age of women’s empowerment, the college aspires to equip its students so that they can become enriched with better skills and human qualities. The college has different departments with experienced and dynamic faculties for imparting education in Arts, Commerce and Science streams. 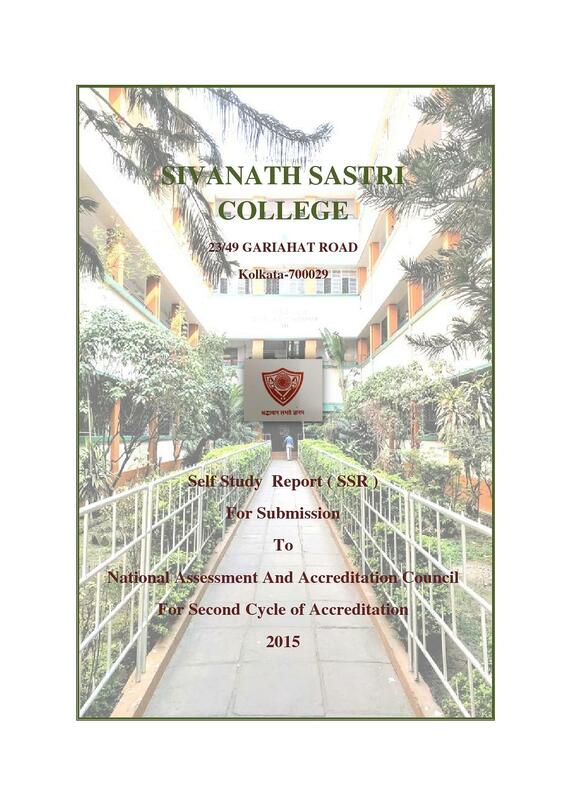 Why to Join Sivanath Sastri College? Prestigious Institution with Special Facilities - It is one of the top 50 commerce colleges in India providing Students’ Day Home programme for students in affiliated colleges. Assistance to the needy and deserving- There are provisions for Free – studentship and Student Aid Fund which helps poor and deserving students to arrange for books, University dues and payment of college. Excellent Guiding and Counseling Cell- The College has a center to guide and counsel the students. It has Campus awareness programme responsible for discipline and safety in the college along with Career Counseling and Personality Development to bring out inner potentialities of the student which helps them to adjust with novel situations of life and to participate in different career avenues. Effective Regulation and Monitoring Scheme for College- Feedback system is implemented and also the college Union (Chhatri Samsad) organizes study –circle, debates , social gathering , recreation tours and other co-curricular activities and to assist the college authority in making all college functions successful. I had taken taken my 12th Board exam and secured a 91.25% although the cut off requirement is very low here. Admission is done online. Took Honours in Accounts as I was from Commerce background and wanted to pursue MBA. The class 12 board examinations result is the entrance route. The college keeps a certain cut off marks as well as a minimum mark requirement for the listed subjects to be studied. 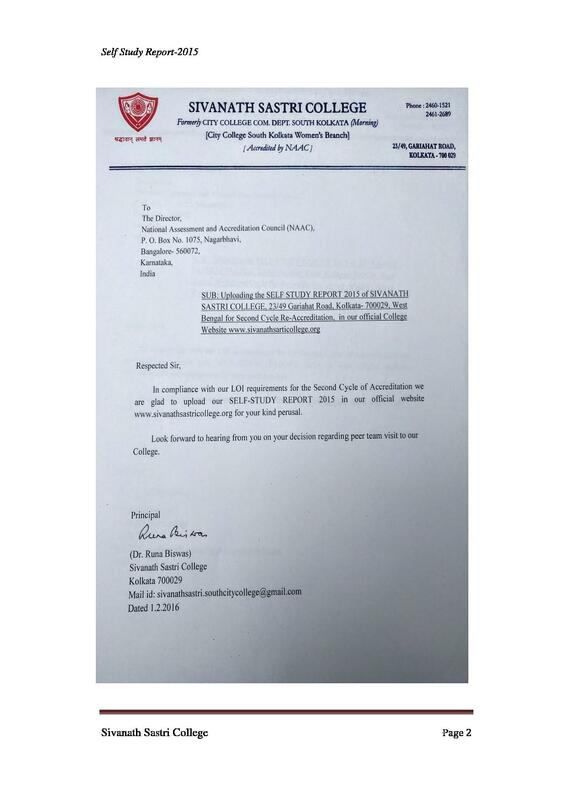 Its a government college which ranked 3rd that year in the list of best colleges in Kolkata, i cleared my HS exam and scored well thus got in the merit list.